I’m going to try to make this a weekly thing: a brief list of new sci-fi books or those that show up on my Twitter feed. I’d like to get the word out there to both my blog and Twitter followers that there’s some reads out there that deserve a look-over, as well as support these writers any way I can. Eventually, I’ll have more time to read these works, but at least I can promote them a little. I’ve chosen these books at random but perhaps one day I’ll get to yours, too! 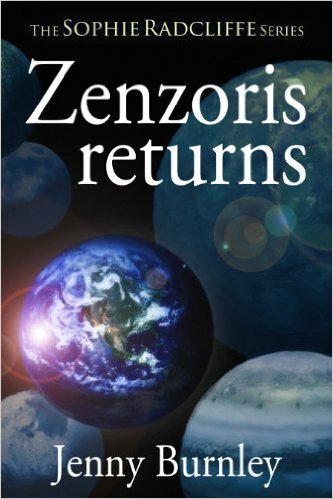 A post-apocalyptic romance thriller. The world of the future is divided by Perimeters: high-security gated communities where life goes on as normal. If you’re inside you’re lucky, if you’re outside life expectancy takes a nose dive. Sixteen-year-old Riley is fortunate to have been born on the right side of the fence. But her life of privilege comes crashing down when someone breaks through the Perimeter and murders her sister. She forsakes her own safety to go in search of the killer. Luc decides to go with her otherwise she’ll be dead before she’s past the security gate. But what awaits her outside is more unbelievable than she ever expected. Cut to the present day where Eleanor’s world is falling apart. This time next year, civilisation won’t be quite so civilised . 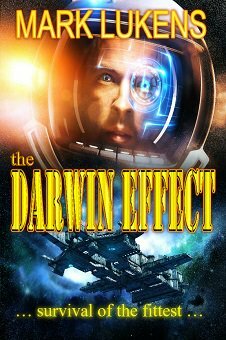 . .
Six people are awakened from suspended animation on a spaceship by a malfunctioning onboard computer in the middle of a 300 year journey to colonize a distant planet. 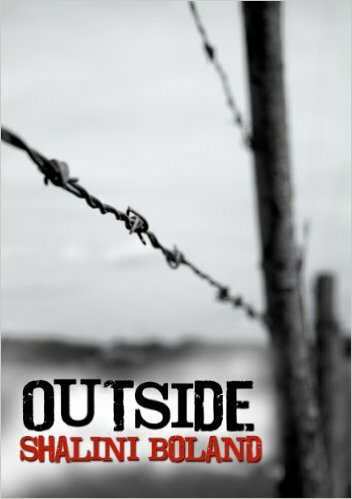 They must fight through memory loss, paranoia, and a food shortage … and one of them is a killer. Cromartie, the unelected leader, is beginning to remember pieces of his past; he’s beginning to discover clues that may lead to their survival. But he must work fast to find the mind-blowing answers before it’s too late. 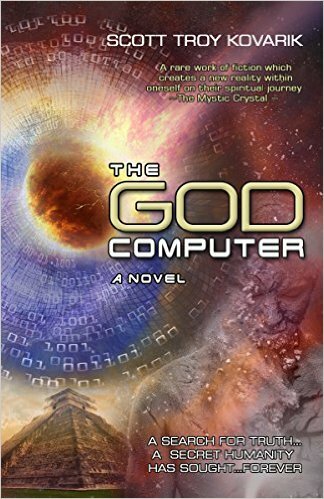 Computer intern Avery Cole is about to learn the secret behind a strange device left in his possession years ago… While searching for his missing father in California, Cole sets out to complete a path already chosen for him: release seven bottles with seven messages into the ocean to help the world learn the secret to existence. Now seven lives will intersect while Cole searches for the ultimate truth. 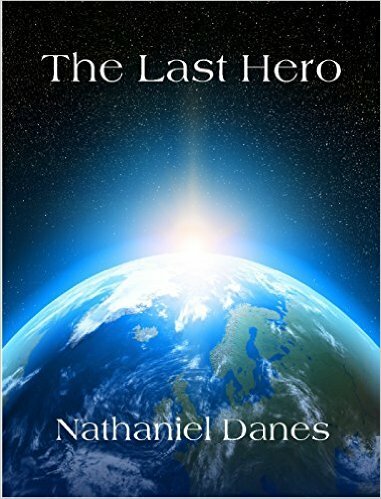 But can he give up the woman he loves to save mankind?